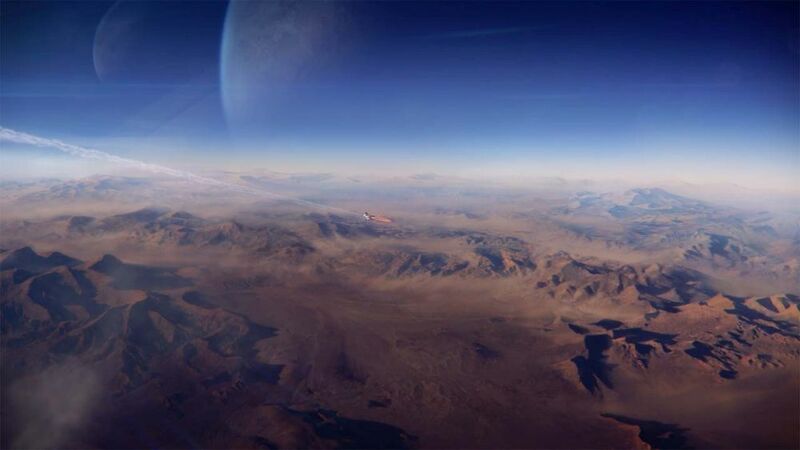 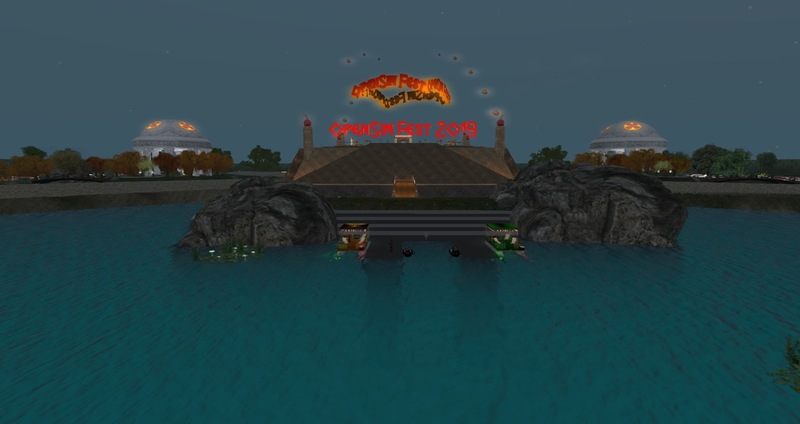 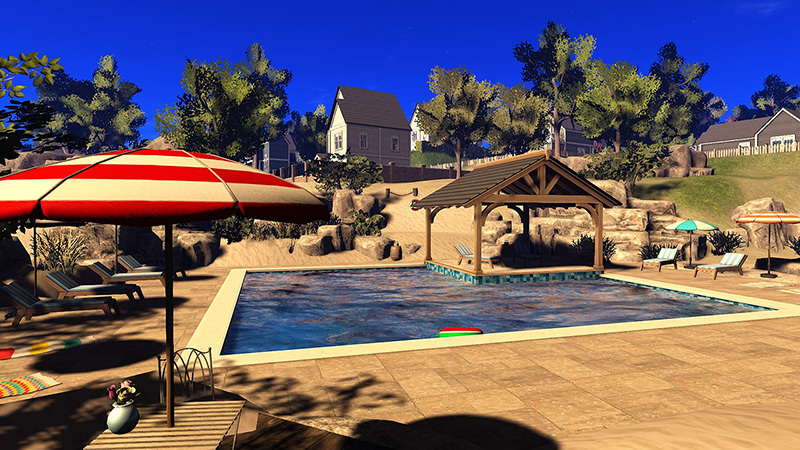 Virtual Outworlding: 2019 PEOPLE: ART: Opensim Fest Rises in March 2019. 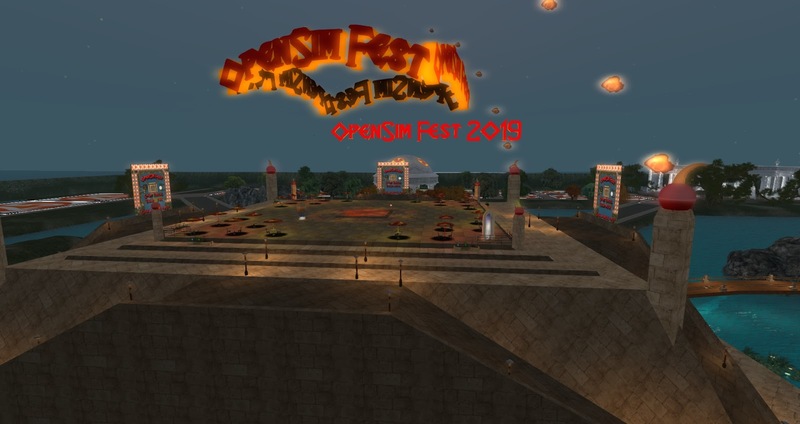 2019 PEOPLE: ART: Opensim Fest Rises in March 2019. 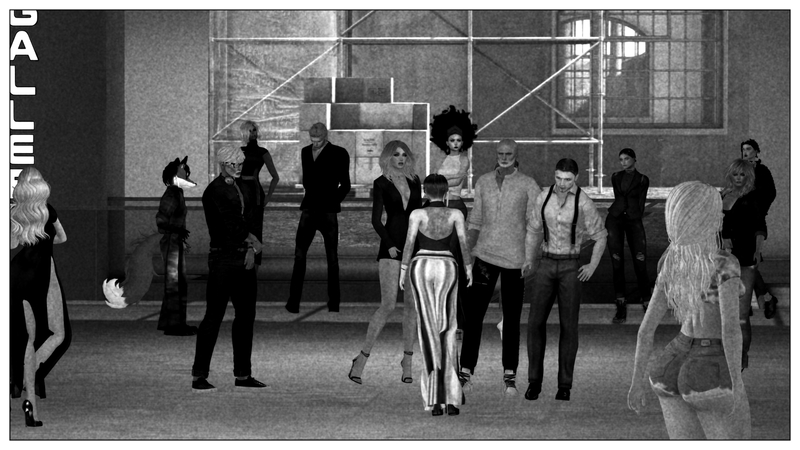 OpenSim Fest is the celebration of the strength and diversity of the hypergrid user community. For the community, by the community. 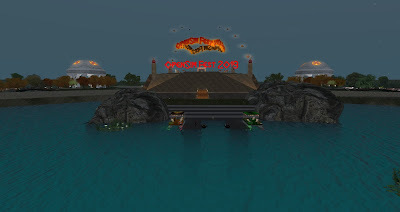 The format, the idea and the aims of OpenSim Fest will stay true to AvatarFest and we hope to be worthy custodians for Han and Eryn." 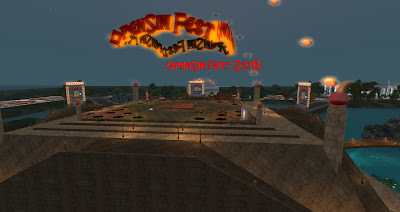 "There are two parts to the festival; the first is the weekend of live performances on the Opensim Fest grid on the 1st, 2nd and 3rd of March 2019. and second. 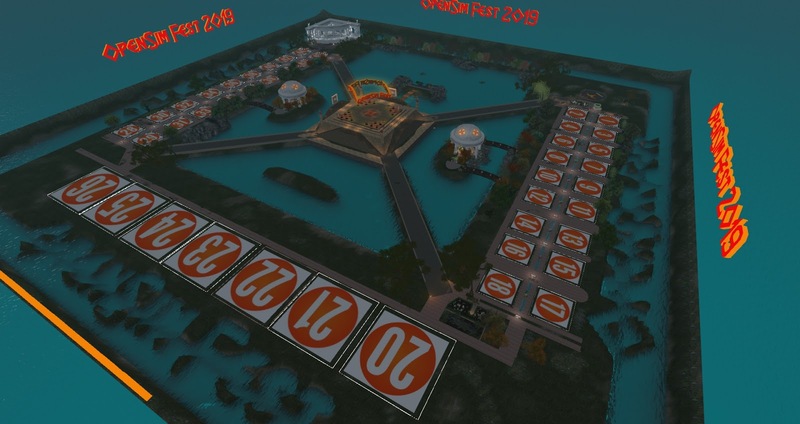 you will be able to visit the region via the hypergrid to see the exhibits until the 6th April 2019. 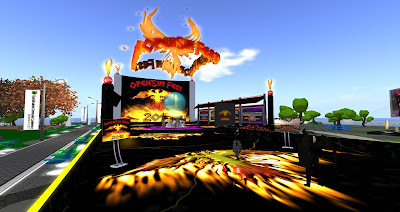 Nearer the time of the festival a full schedule will be posted and pages will be posted to the site with a full list of performers and exhibitors. 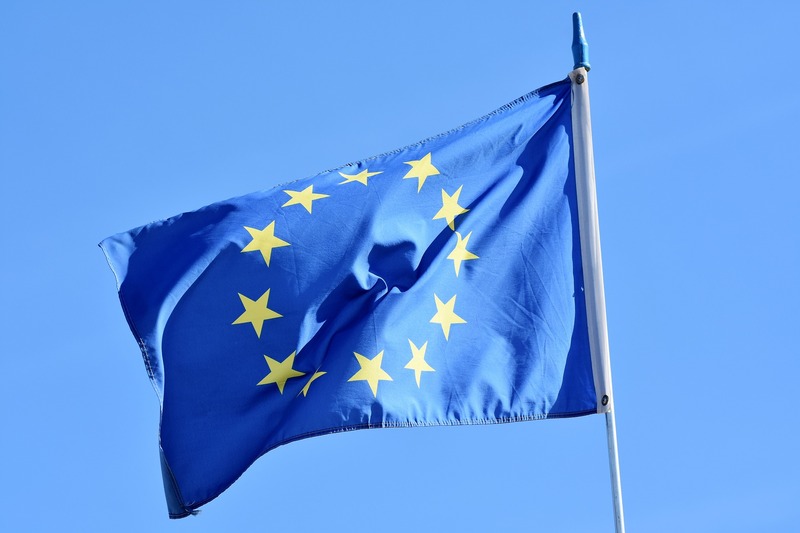 to reserve your space and to receive guidelines information. 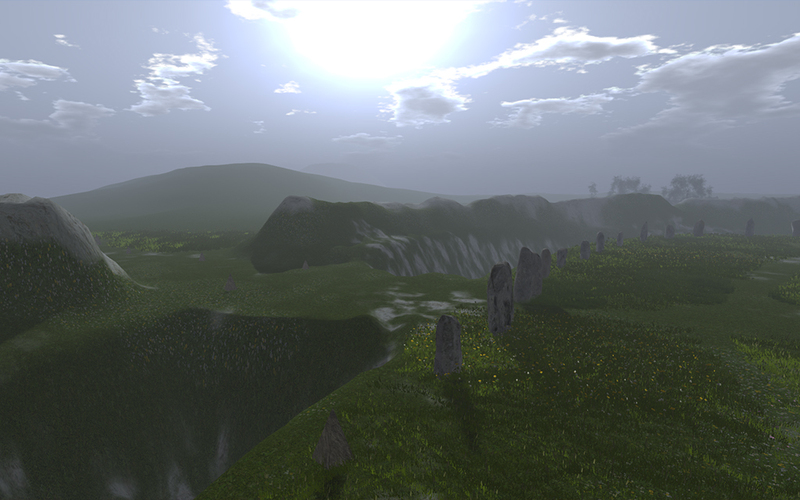 or Cataplexia Numbers at cataplexia@opensimfest.org.